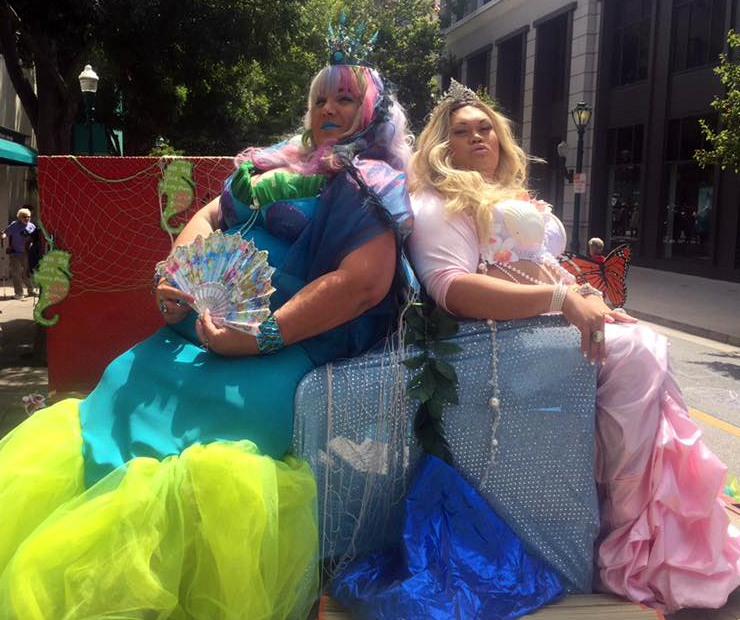 Our mermaid themed float delighted the crowds. Ms. Anita Tiara and Ms. Harlow swam their way through Pacific Avenue. The crowd showed the love again this year. Downtown was covered in rainbows. 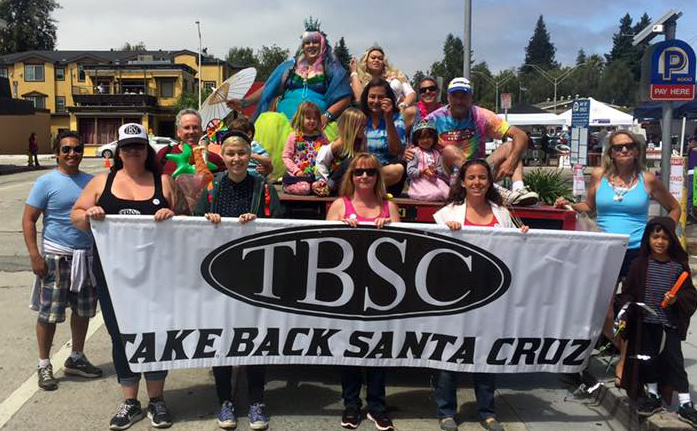 Supporting our LGBT community organizations, and working to create a welcoming and safe environment for all LGBT people, is an event we are honored each year to participate in. 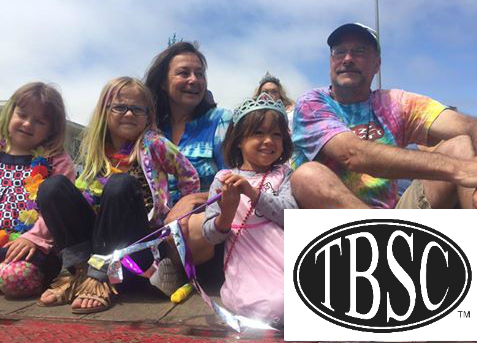 A big thank you to our FUN SQUAD leader Rachel Dean for organizing these parade events for TBSC!